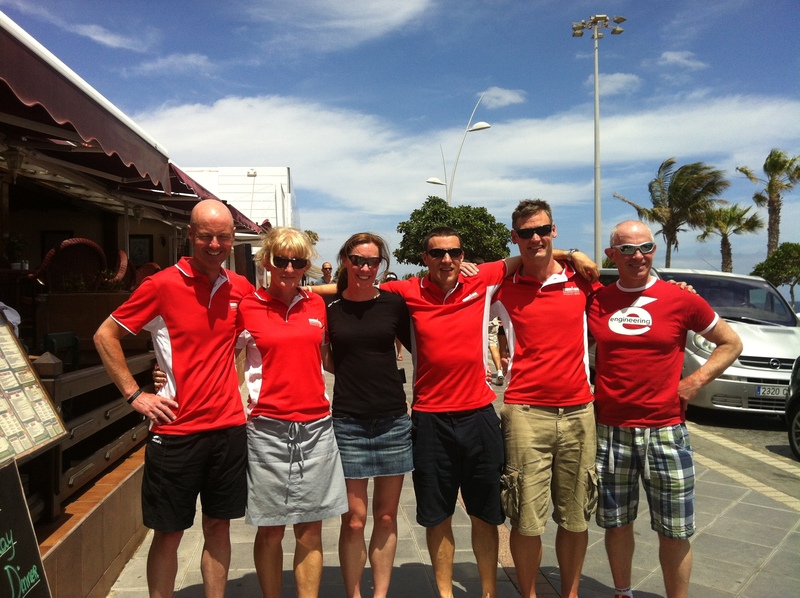 Well done to all Cork Tri Club member who finished Ironman Lanzarote. Some outstanding results. Most notably Joyce Wolfe who finished 5th.